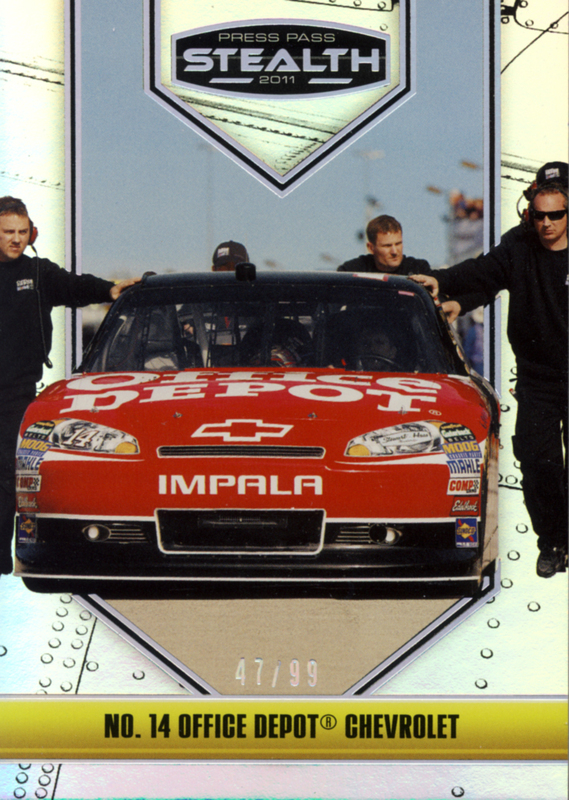 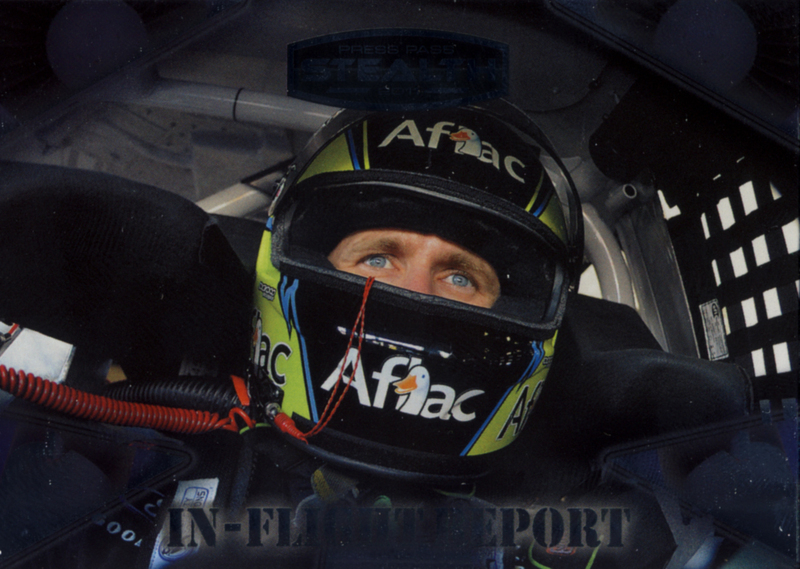 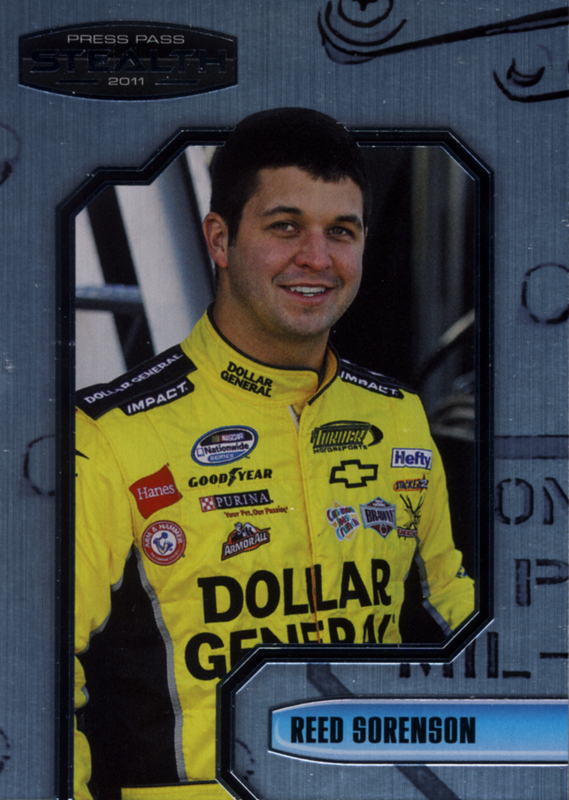 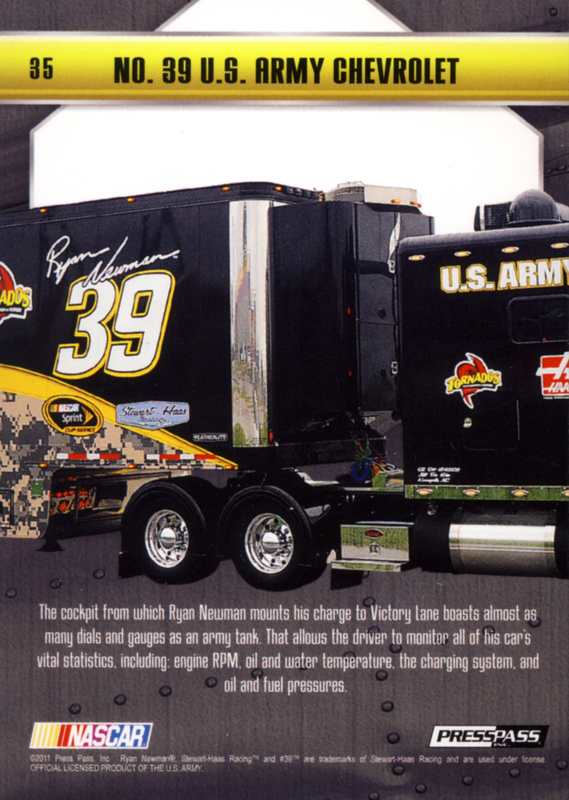 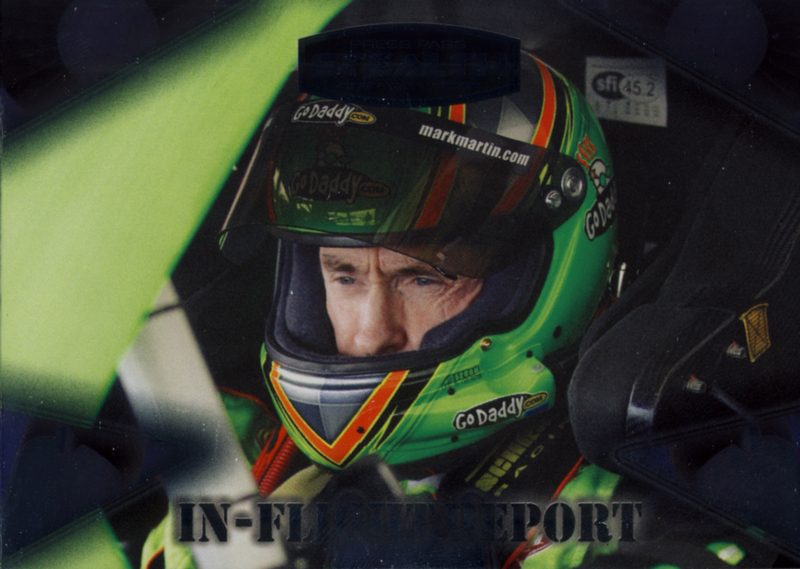 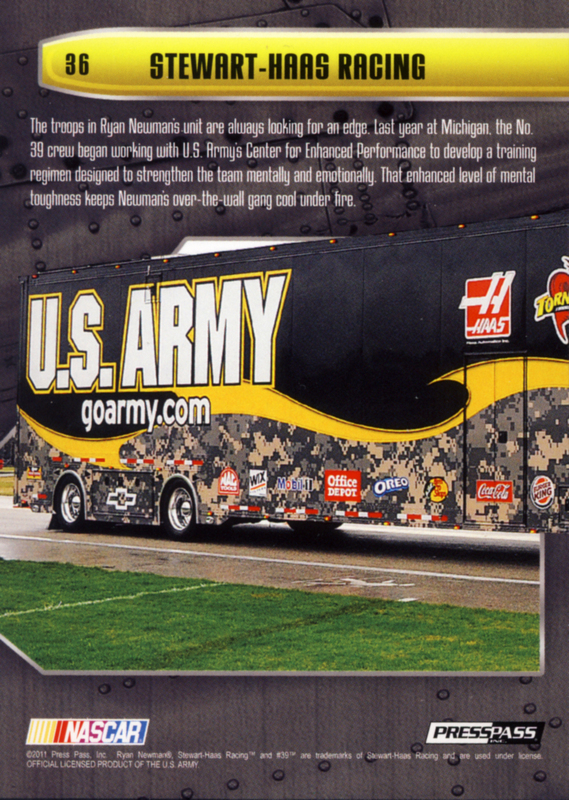 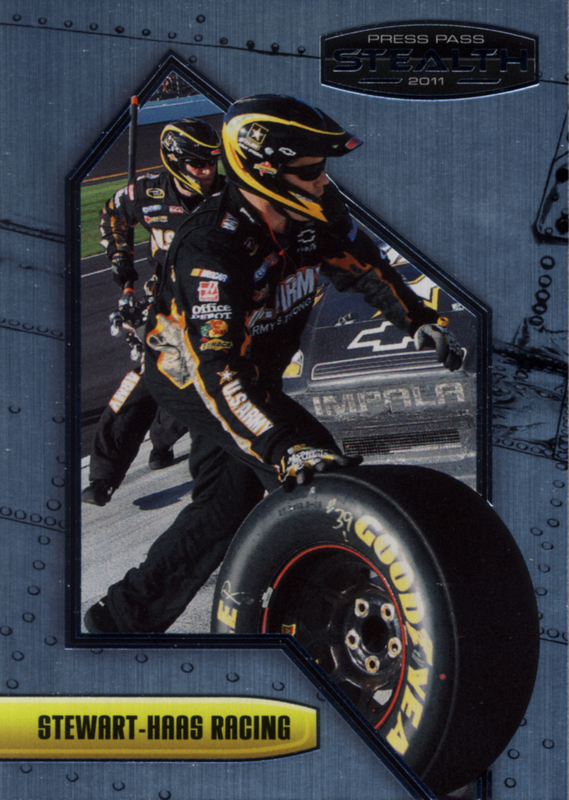 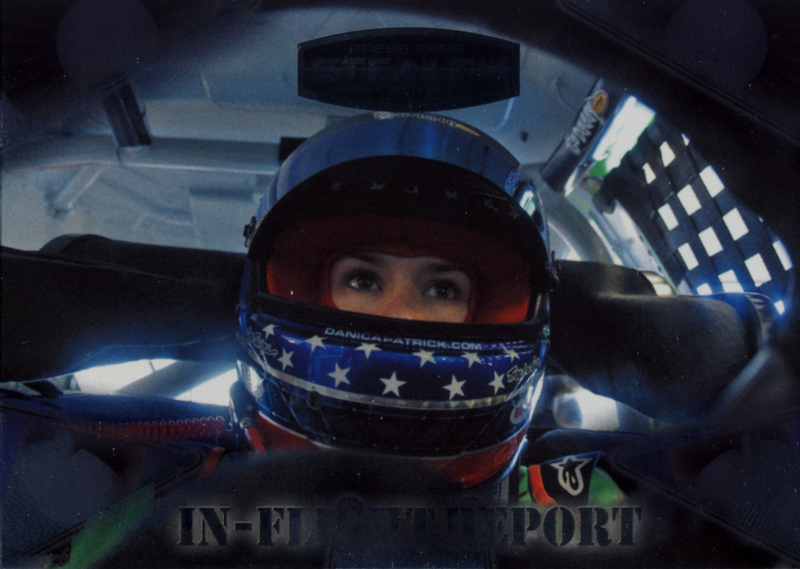 All About Sports Cards: 2011 Press Pass Stealth NASCAR trading cards. An All About Cards review. 2011 Press Pass Stealth NASCAR trading cards. An All About Cards review. 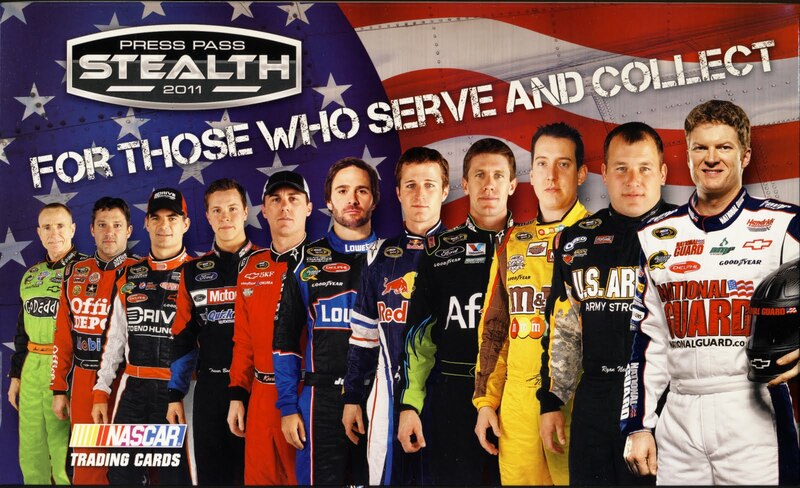 They are the cards for those who serve and collect. 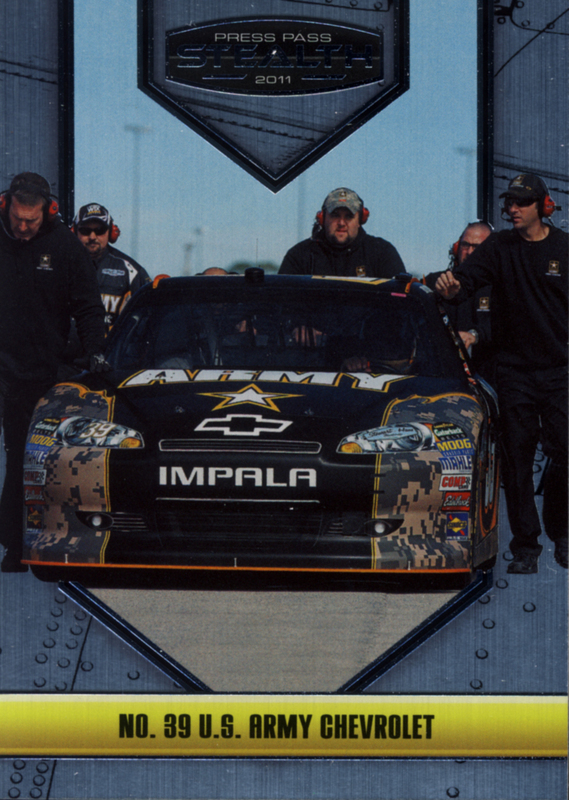 2011 Press Pass Stealth a nice tribute to the U S Armed Forces and a great set to chase and own. We classify 2011 Press Pass Stealth as premium cards. 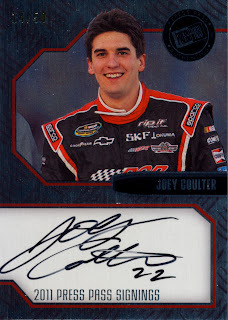 Each hobby box contains 24 – 5 card packs which include one autograph and one Race-Used memorabilia card. 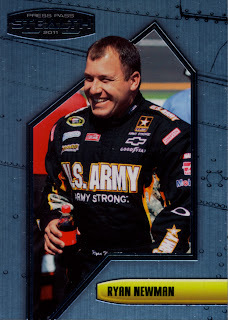 Here is a look at the cards we pulled from the box. 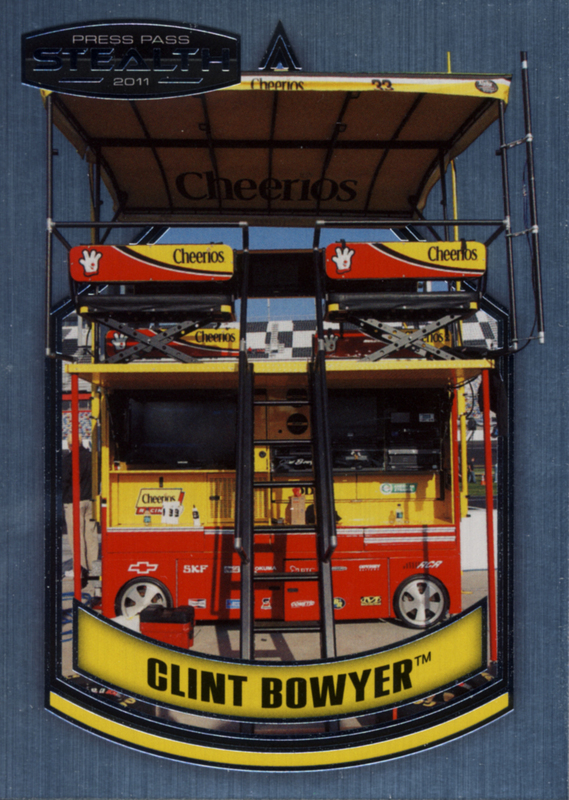 PLEASE NOTE - Any cards with shiny or mirrored finishes look fantastic in person but are really difficult to scan. 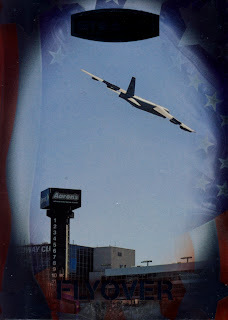 Definitely applies here. these sets have puzzles on the back of their cards. 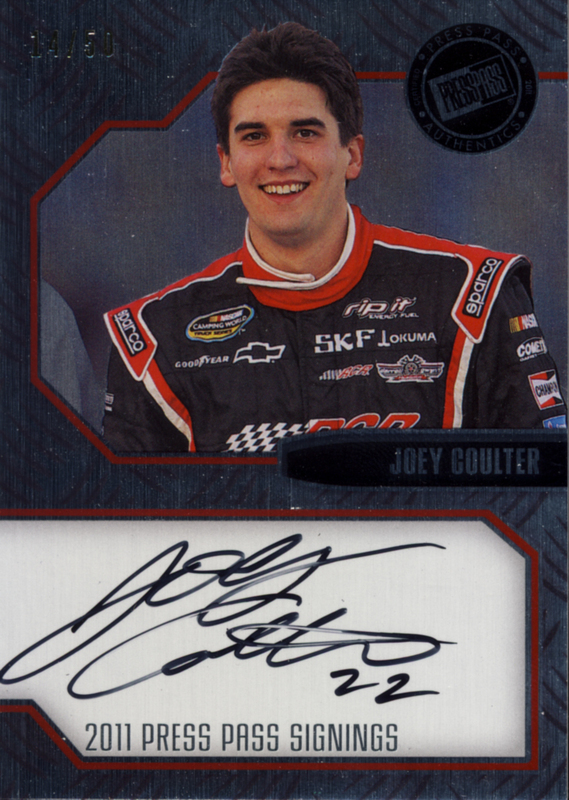 They also come in numbered parallels. 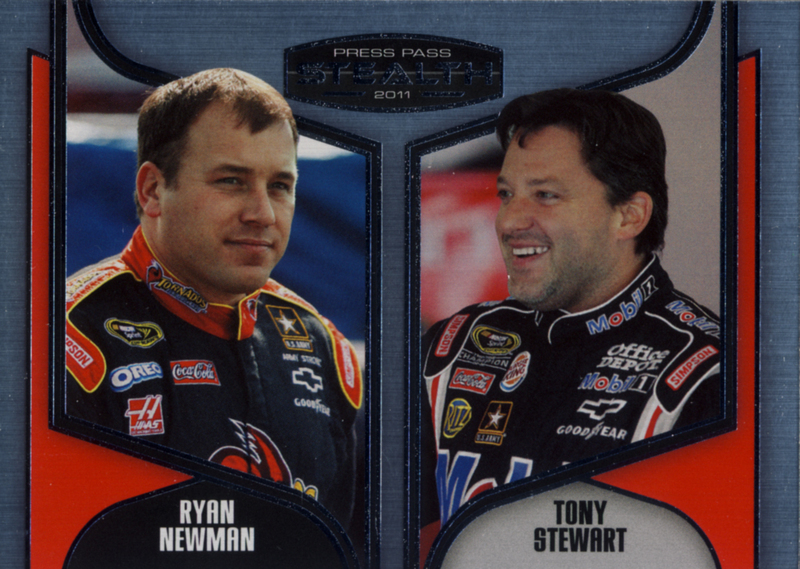 This Tony Stewart Office Depot Chevy is #/99. 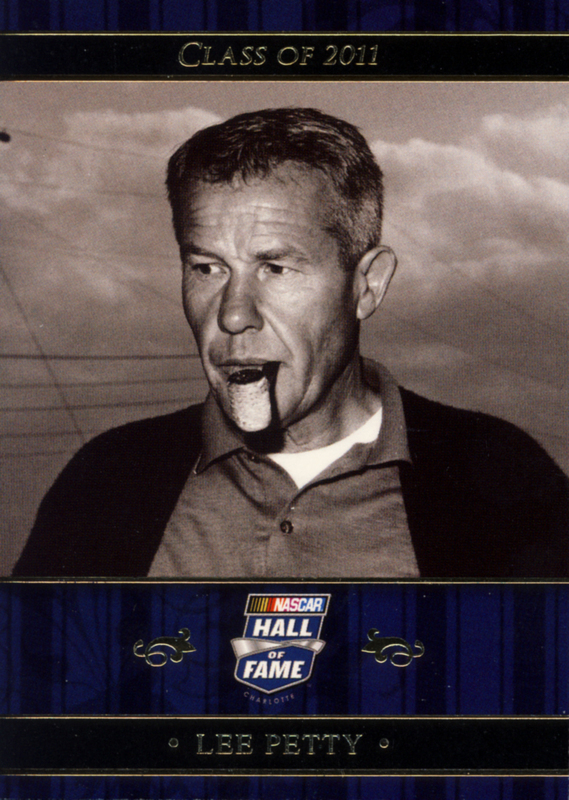 These are some smart looking cards. 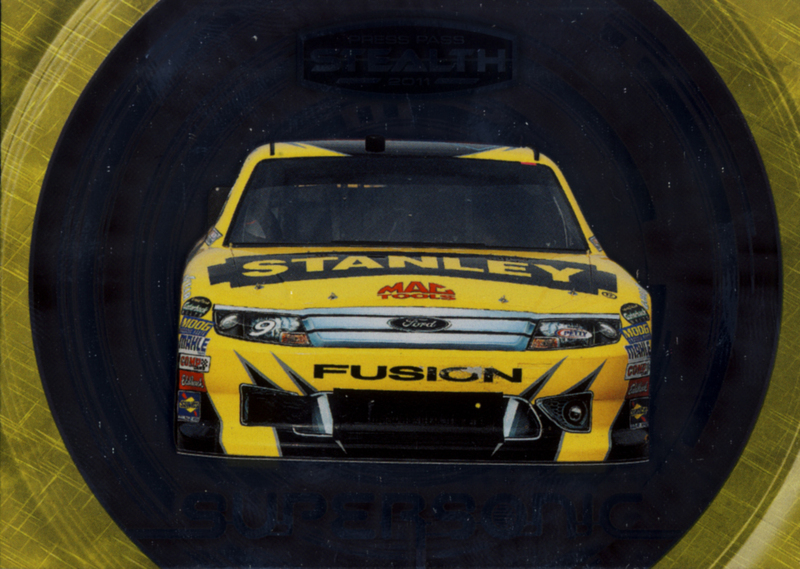 With foil and riveting to give the cards a metalic look, Press Pass has done what we’ve come to expect from them, namely, carrying through on a theme in style. The quality is there. 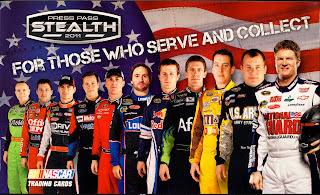 Sprint Cup and Nationwide drivers are represented which makes for a nice checklist. 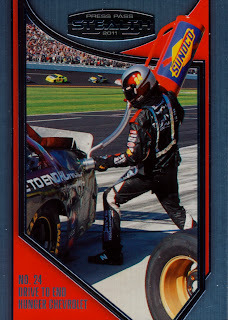 Inserts work well making this a cohesive set of cards. 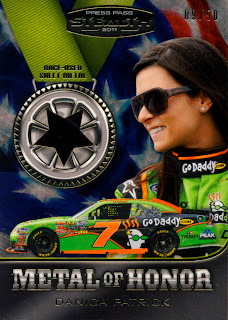 While Press Pass Premium concentrates on firesuits, Press Pass Stealth concentrates on sheet metal. 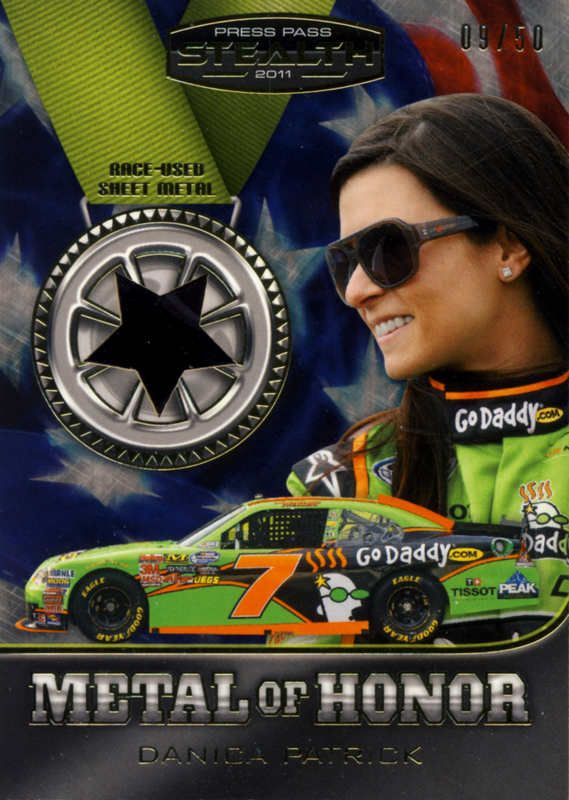 The “Metal of Honor” cards look great and fit right in with the Armed Forces theme. 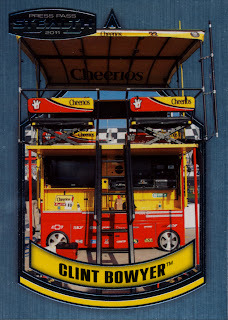 Pull any of these and you’ll be a happy collector. 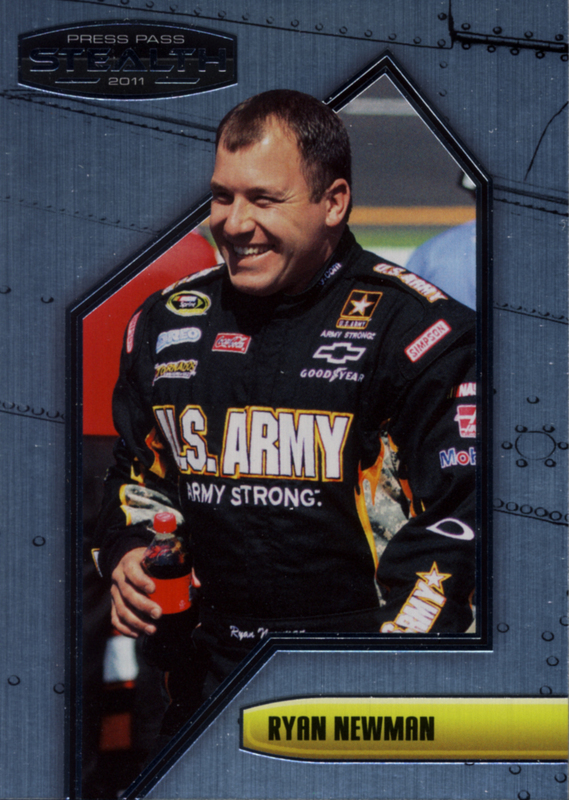 Pull any of the premium cards like the 4 Wide, Afterburner, or, if you are lucky, the Premium autographs with either a military inscription or a combo sheet metal/auto and you just might shout HOOAH! 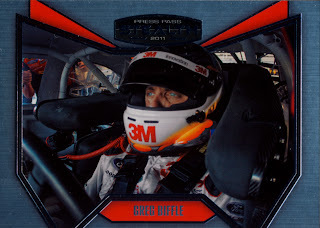 You could easily purchase multiple boxes and definately look for aftermarket acquisitions of you favorite drivers. 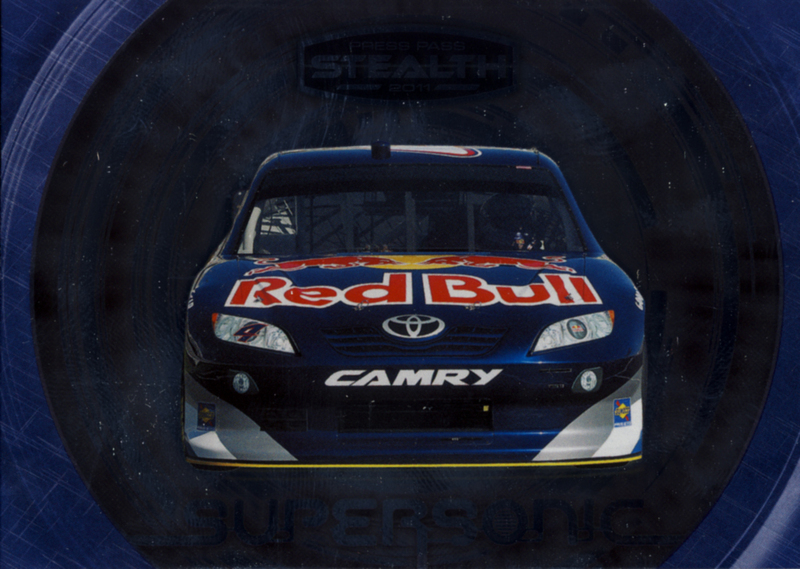 2011 Press Pass Stealth should be on your list of NASCAR cards to own this year. 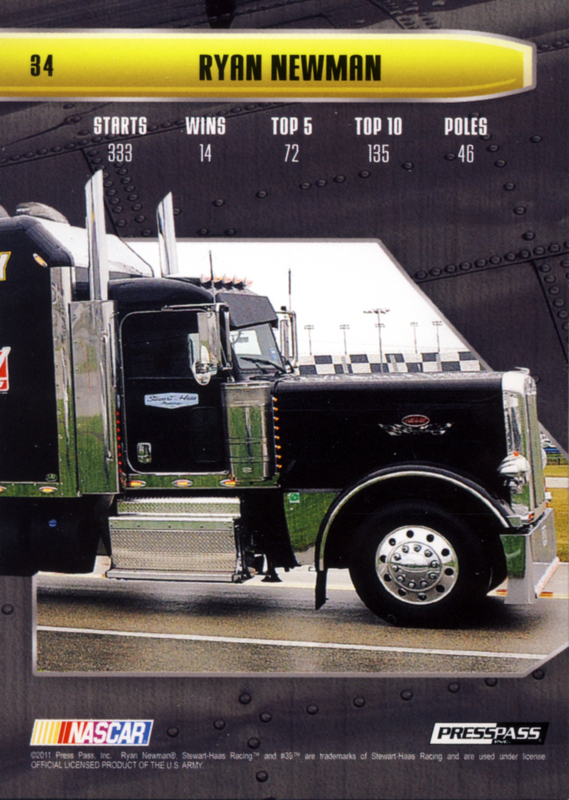 Really a very nice post.Your blog is very informative.Thanks for sharing such information with us.